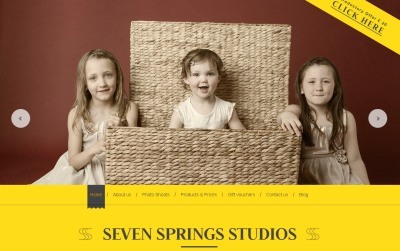 Seven Springs Studios is an award winning portrait studio with two branches, one in Dorchester Dorset and the other iin Aldermaston Berkshire.It was started by the owner Andy Whale. 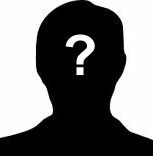 Andy had a succesful advertising studio in London for twety five years working for clients such as The Royal Ballet The Royal Opera ,Mercedes,Fortnum and Mason , Dyson, Scrumpy Jack Cider. After moving back to the country he set up Seven Springs with the aim being to bring high quality portrait photography to local people for them to treasure forever. We realise that our portraits are going to become part of their family history and we are capturing special moments in their lives. We work in a very realxed and fun environment ,we love our work and we hope that shows in our award winning photographs. Cutomer service is a top priority to us and our 100 five star Facebook reviews, we hope shows this.